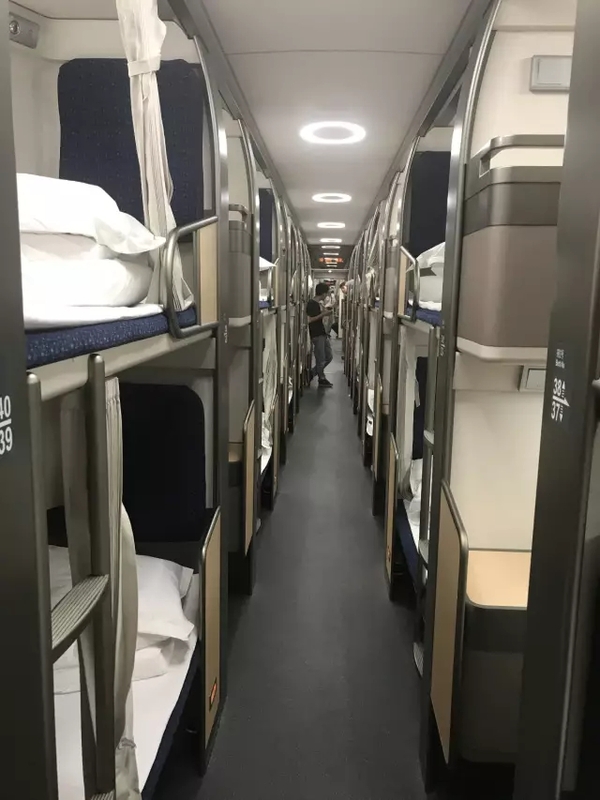 China’s new high-speed sleeper train is on the right track for commuters who want to travel quickly and in comfort. 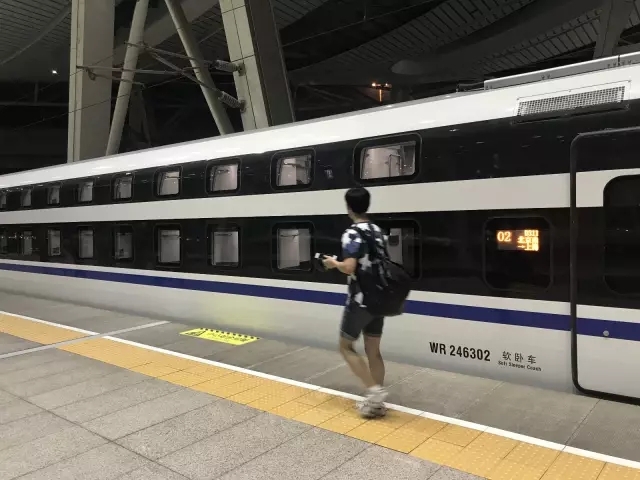 The D311 train hit the tracks for the first time on Saturday when it headed from Beijing South Railway Station to Shanghai Railway Station at 9:16pm. 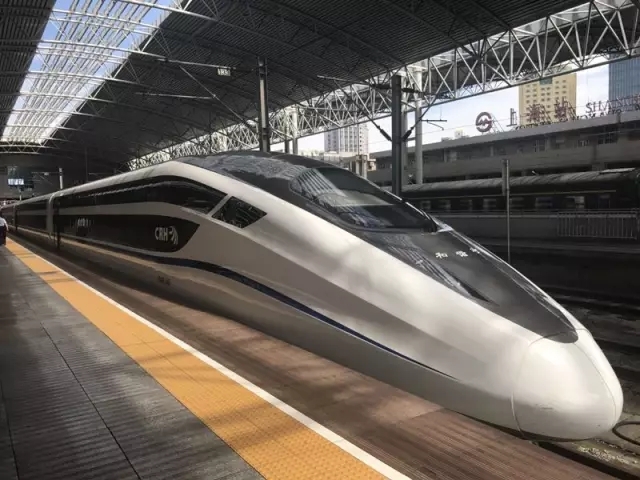 The high-speed train, which has been referred to as a moving hotel, can carry 880 passengers and travels 250 kilometers per hour. 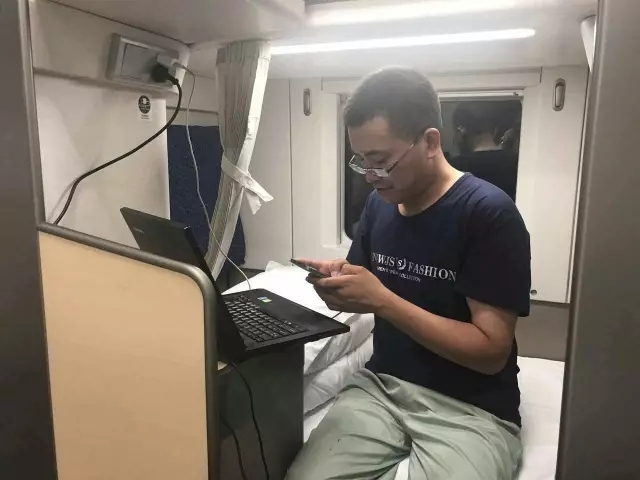 Each berth bunk on the train has been designed as a separate compartment and is equipped with a: tea table, recharge socket, headlamp, book bag, curtain, and coat and hat hanger. 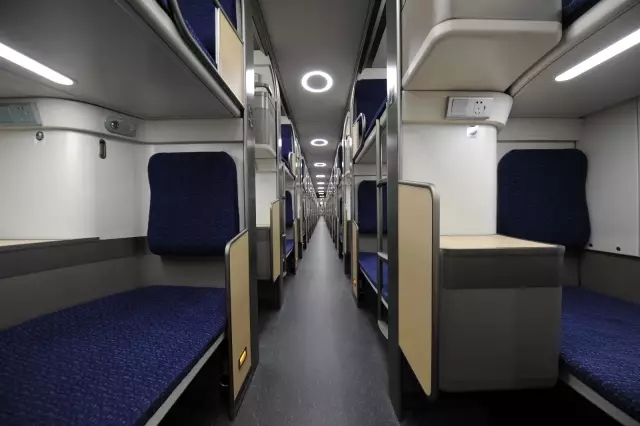 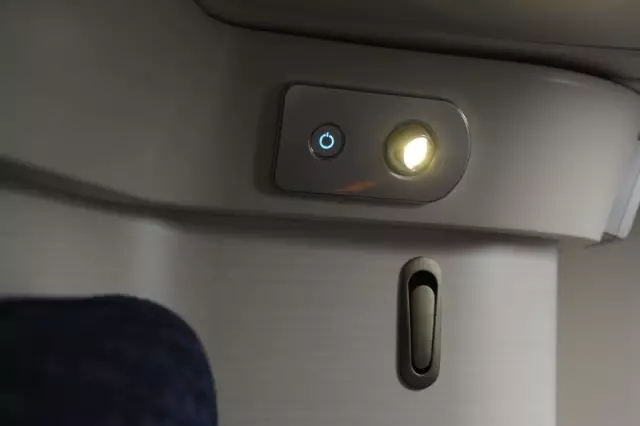 The new train has also reduced and improved vibration and noise reduction. 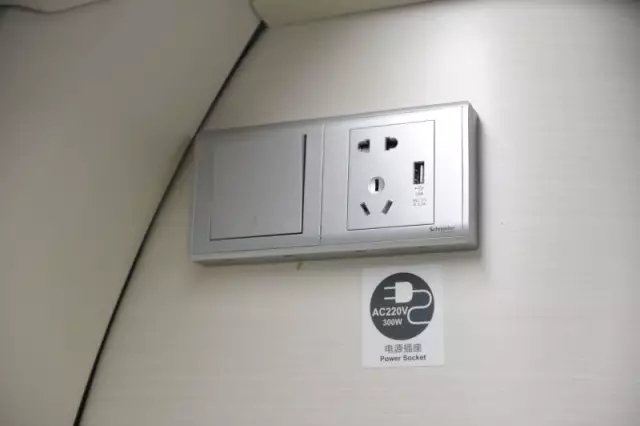 Noise control inside the carriage is under 62 decibels.